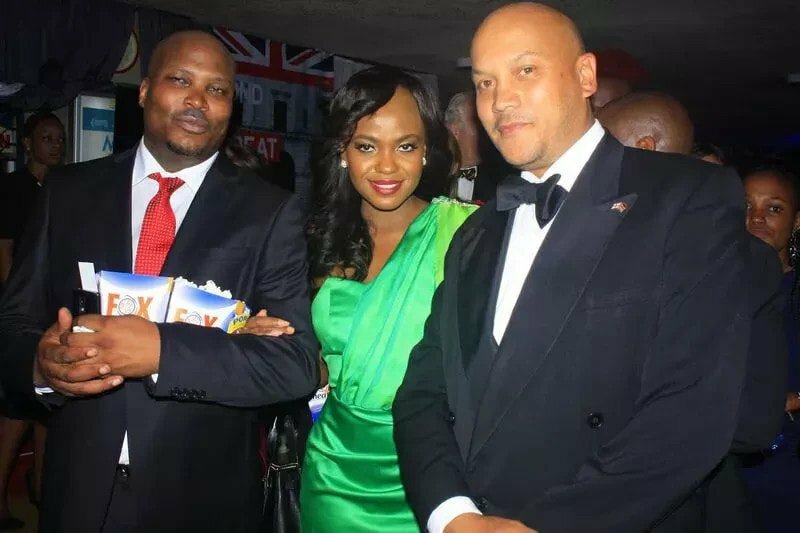 Uhuru Kenyatta’s nephew and Personal Assistant (PA) Jomo Gecaga might have serious issues with his baby mama Anne Kiguta if the hint from the Citizen TV anchor is anything to go by. For starters, Jomo is the father of Anne Kiguta’s twins. The Citizen TV anchor gave birth to twins (a boy and a girl) on July 1st 2016 at Nairobi Hospital. Anne has another daughter from her previous relationship. Anne and Jomo have kept their relationship under wraps for the years they have been dating. The Citizen TV anchor only posted a video of her baby daddy on social media in June 2017 to confirm they are an item. Anne has since deleted Jomo’s video that she posted on her IG. 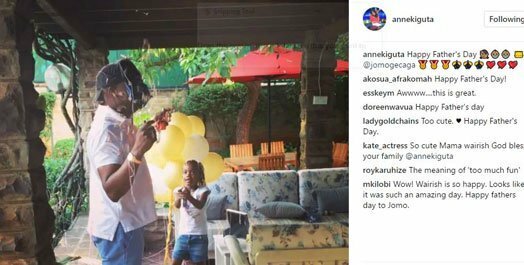 The video showed Jomo and Anne’s eldest daughter playing together on Father’s Day. Anne’s decision to delete the video has sparked speculations that all is not well in her relationship with Jomo Gecaga. Recently Anerlisa Muigai deleted her boyfriend’s photos from her IG and later on confirmed they broke up.